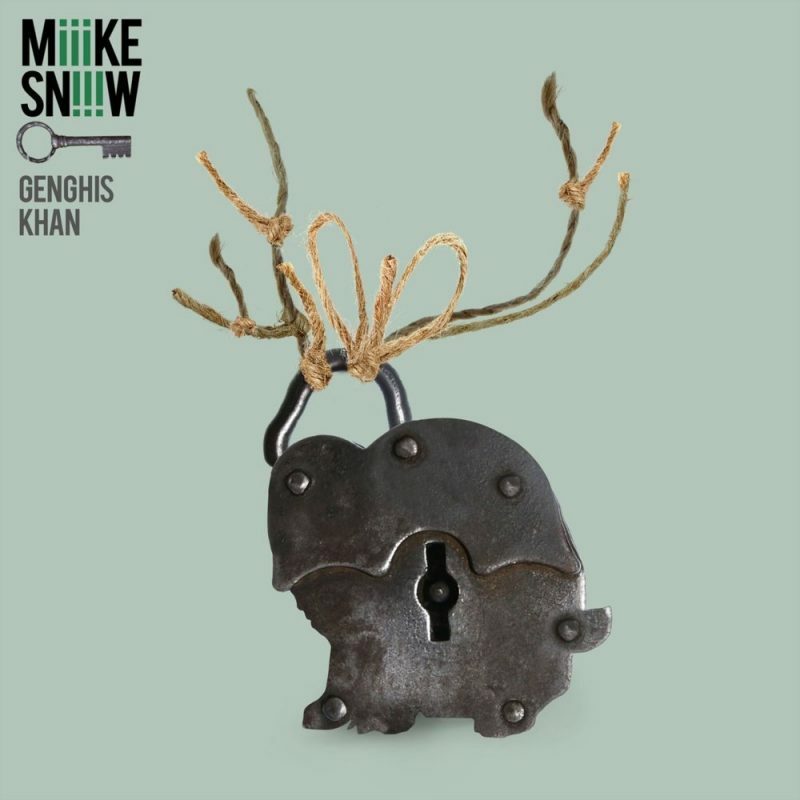 Swedish indie pop band Miike Snow just dropped their new single “Genghis Khan”. The James Bond inspired music is directed by Ninian Doff, who has worked with The Chemical Brothers. The groovy pop track is the second single from Miike Snow’s upcoming third album, titled appropriately “iii”, which will be released March 4. The band will promote their album with an extensive spring tour that includes stops at Ultra, Coachella, Hangout Fest, and Governor’s Ball.